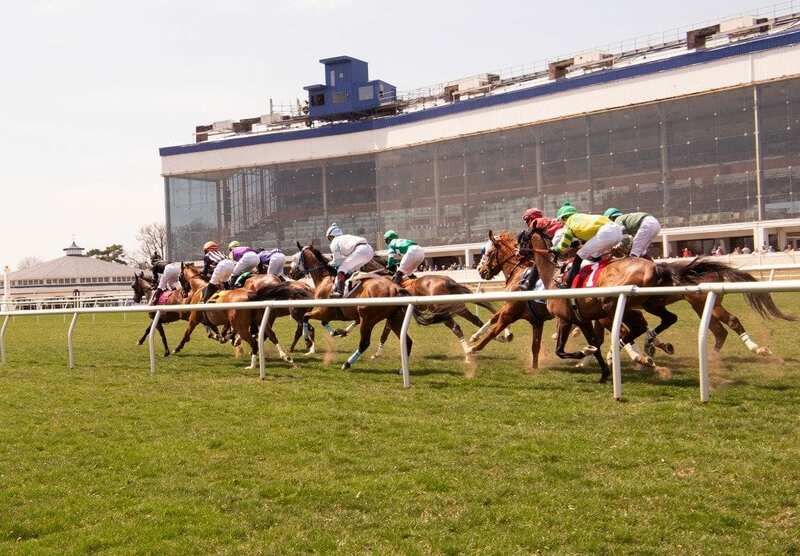 On Sunday July 8th at Laurel had 5 winners from the 10-race card (4 Top Selections; payoff in BOLD) having $2 WIN pay-offs of $3.80 (1st race), $5.20 (4th), $6.80 (7th), $8.00 (8th) and $5.60 (10th). Top Selections are 233 for 808 (28.84%). In 2017, Top Selections went 340 for 1,197 (28.40%). 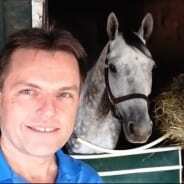 BEST BET of the Day (83:21-20-8; in 2017 119: 39-25-19) Discreet Deceit (8th race: 3-1 M/L; 3-1 PT) prompted the pace outside SHE’S QUIET, asserted herself and quickly moved clear leaving the quarter pole, drifted towards the rail nearing the stretch, was corrected with the left stick soon after and held firm while kept to task to draw away by two-and-one-half-lengths and returned $8.00 to WIN, $3.60 to PLACE and $2.60 to SHOW. LONGSHOT PLAY of the Day (81:11-17-10; in 2017 107: 18-13-15) Ten Dollar Hammer (6th race: 10-1 M/L; 7-1 PT) pinched back at the break, raced far back leaving the turn, swung five-wide for the drive and closed steadily to get up for the SHOW spot and returned $4.60 to SHOW.